State Rep. Romaine Quinn. Photo from the State of Wisconsin Blue Book 2017-18. 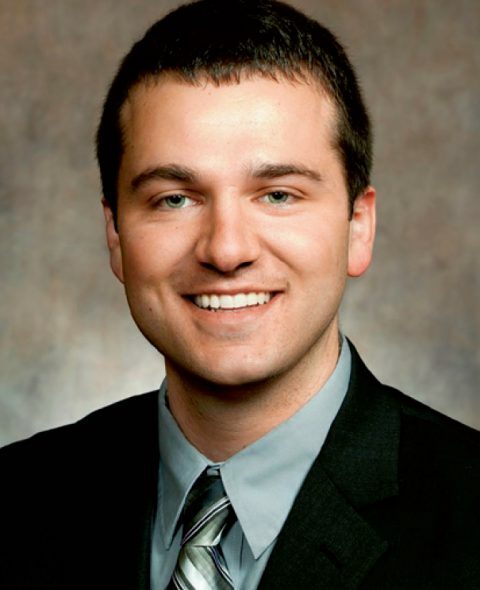 “One of the big problems for school districts is revenue limits and a number of the key recommendations addressed revenue limits and the amount of money that schools have available to them to spend, particularly to meet the needs of special populations of students,” said Rossmiller. 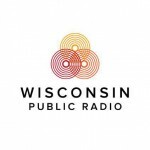 Bipartisan Group Of Lawmakers Recommends Increased Funding For Schools was originally published by Wisconsin Public Radio.